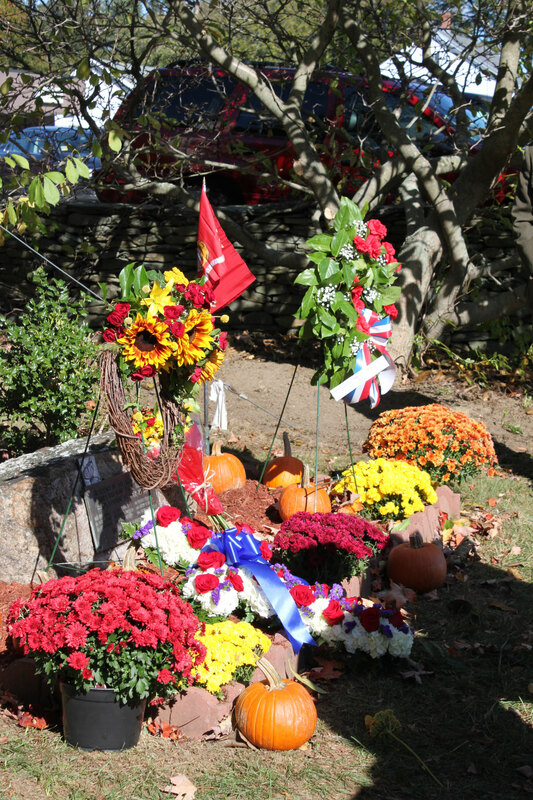 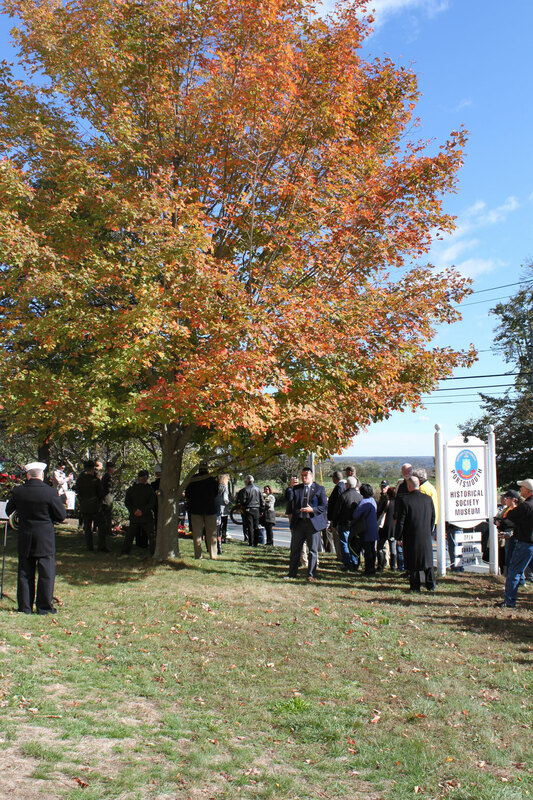 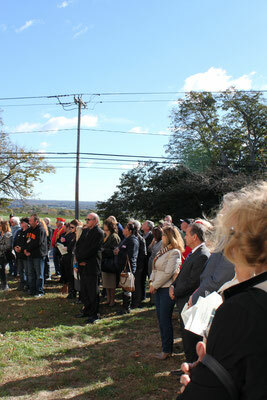 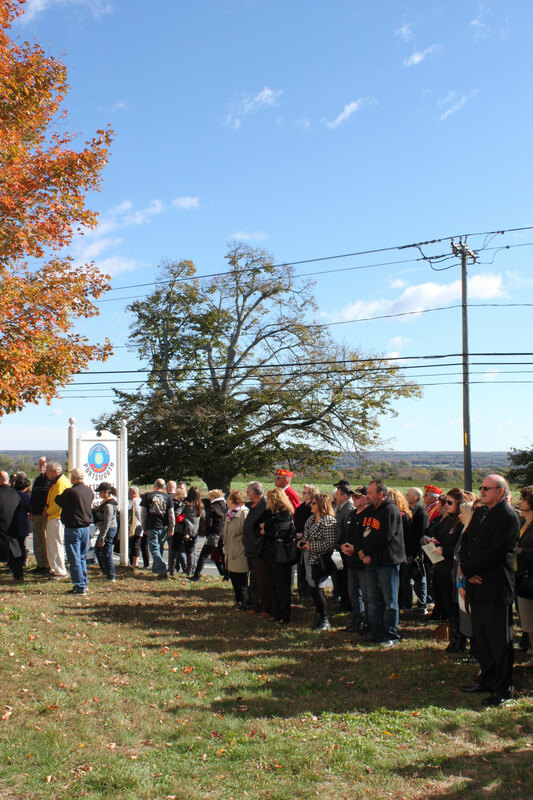 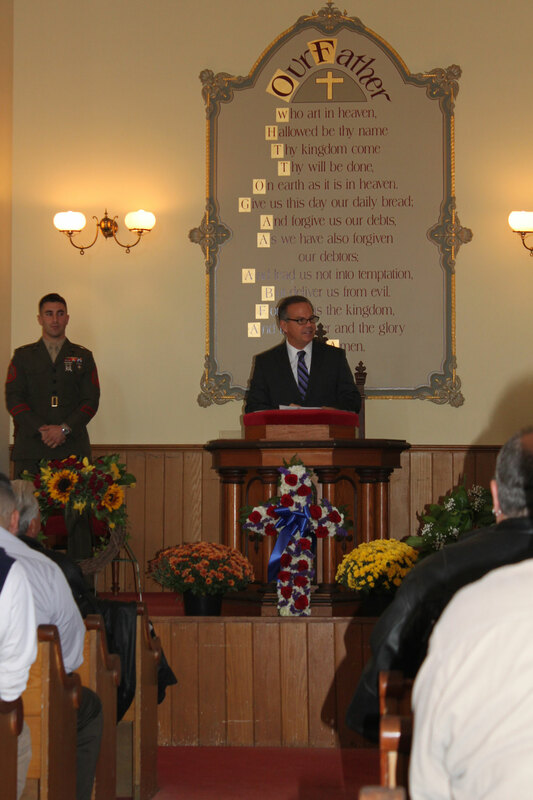 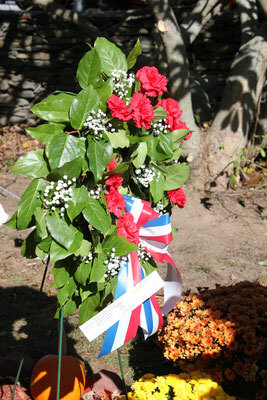 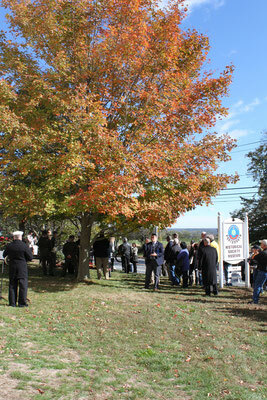 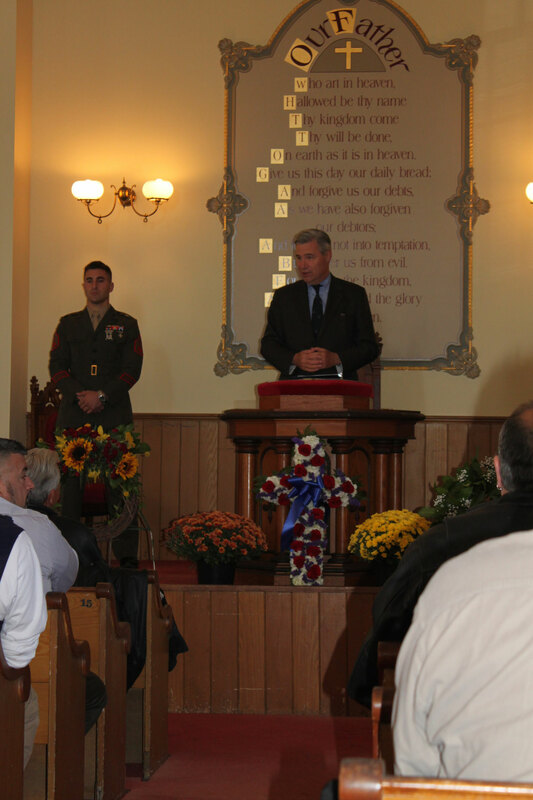 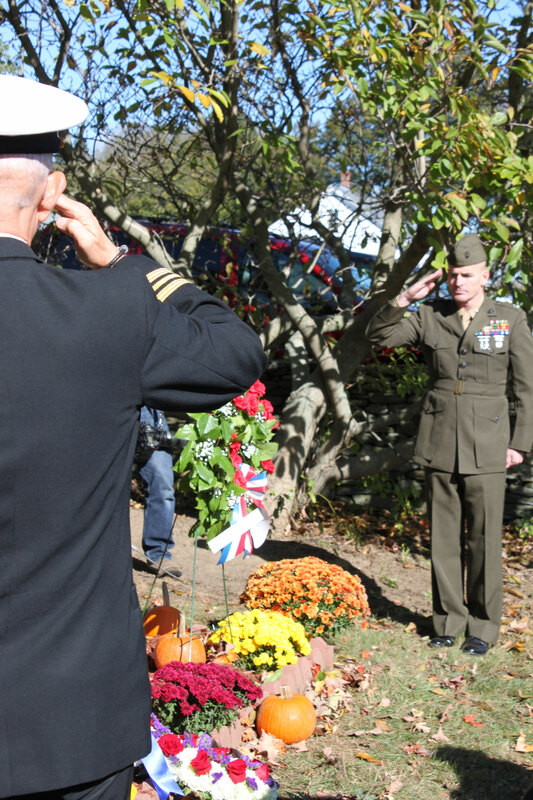 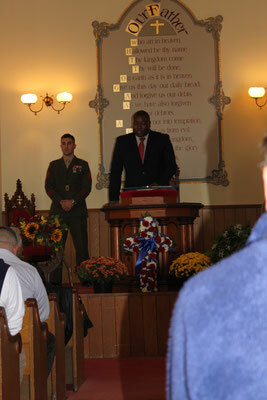 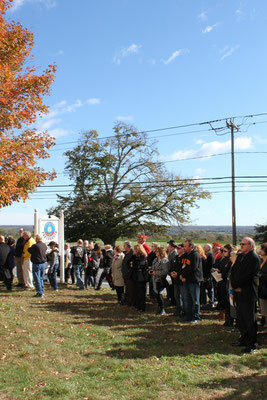 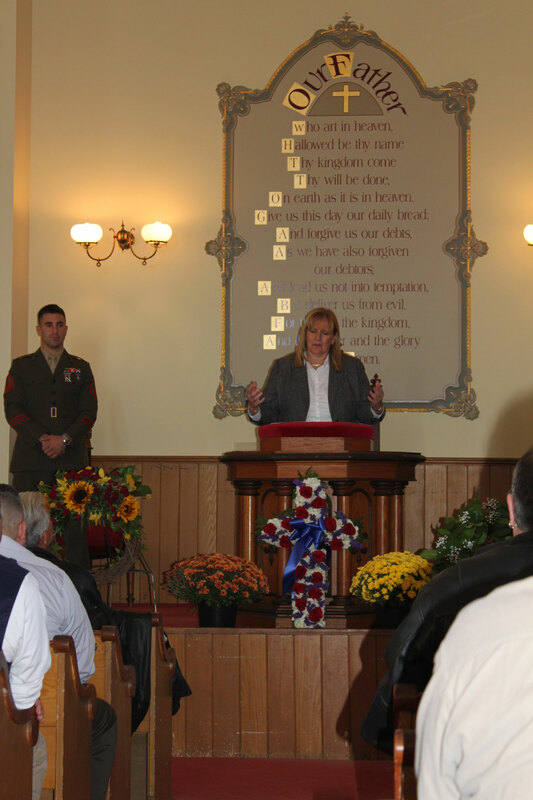 The Beirut Bombing Memorial Ceremony was held, on Sunday, 23 October 2016, at the Portsmouth Historical Society at the corner of East Main Road and Union Street in Portsmouth, RI. 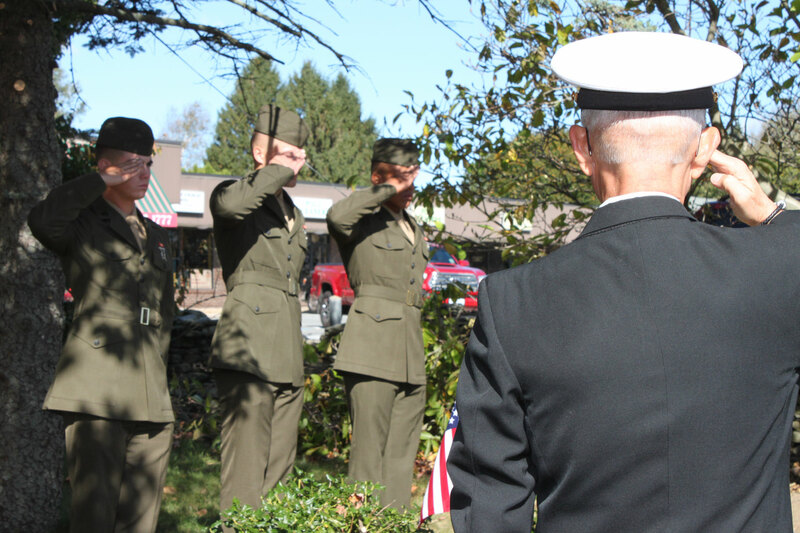 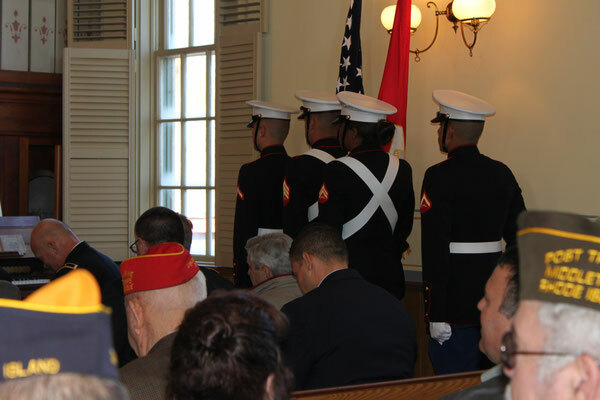 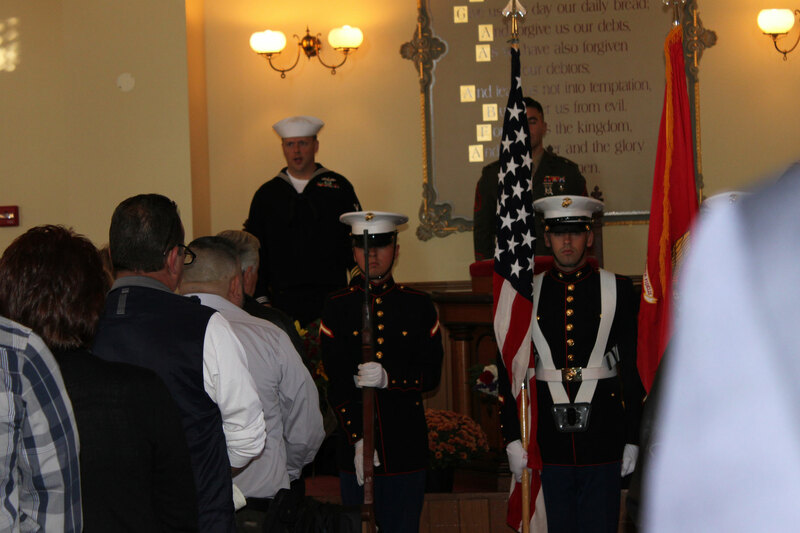 This Ceremony has been held for the past 33 years to honor the 9 Rhode Island Marines who lost their lives in Beirut, Lebanon in 1983. 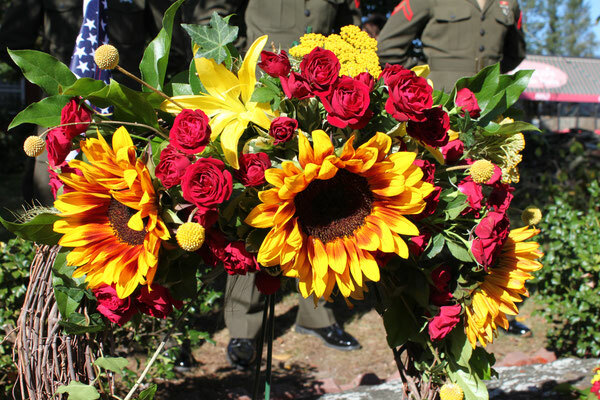 They are Cpl. 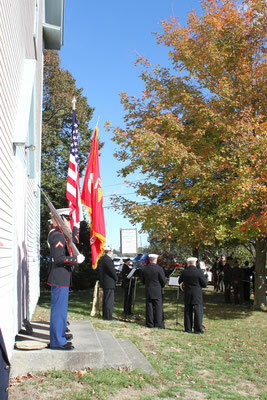 Stephen E. Spencer, and PFC Thomas Julian, of Portsmouth; Lance Cpl. James F. Silvia (Cpl. Spencer's brother-in-law), Cpl. 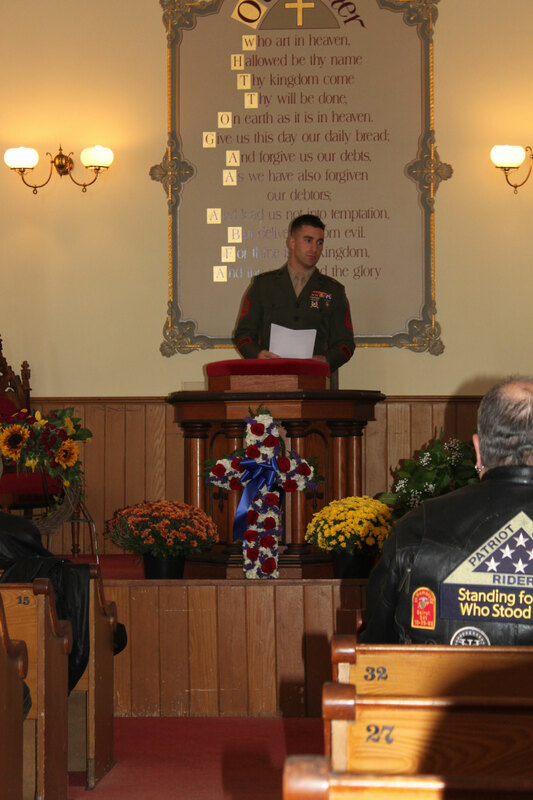 Edward Soares, Jr., Sgt. 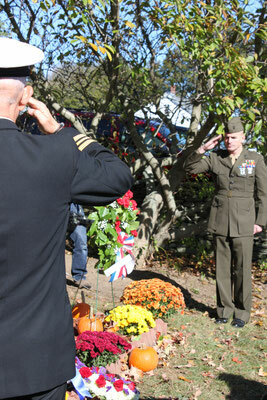 Timothy Giblin, Cpl. 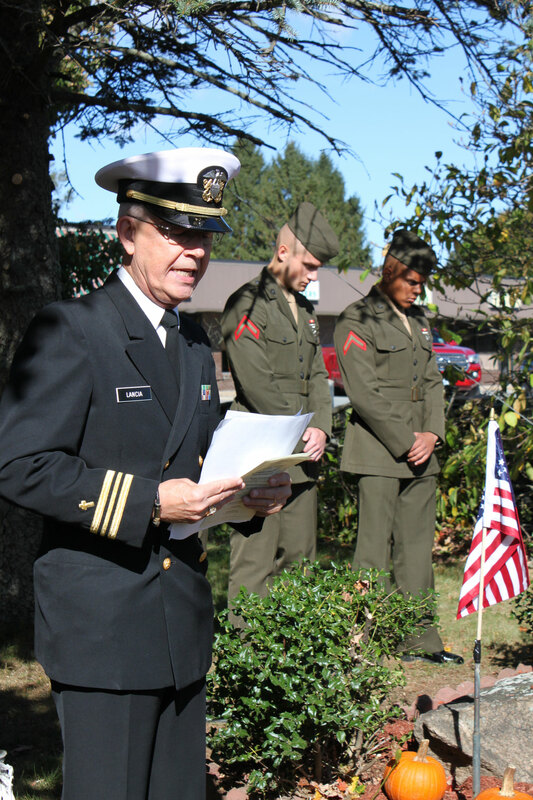 David C. Massa, Cpl. Thomas A. Shipp, Cpl. 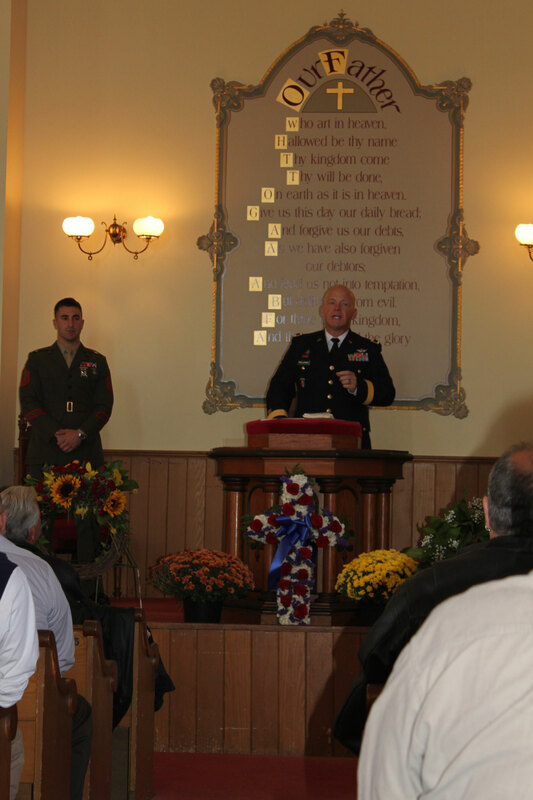 Rick R. Crudale and Cpl. 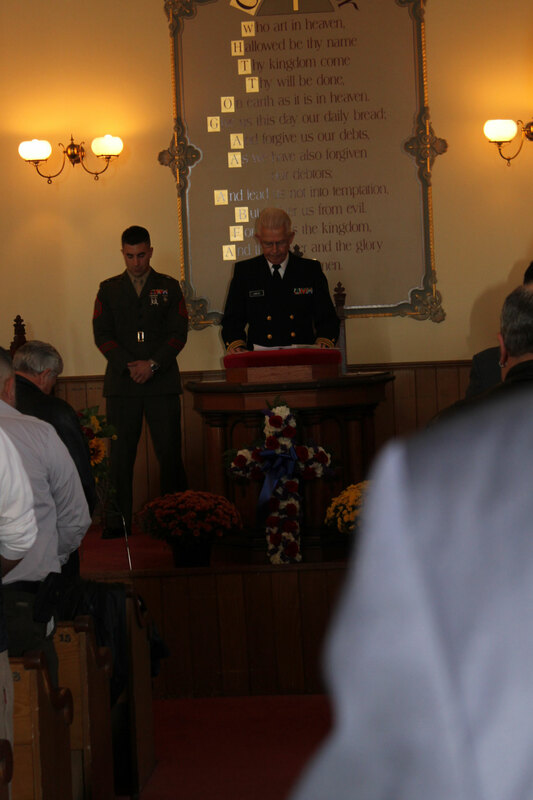 Edward S. Iacovino Jr.
Project Blue Star honors their Gold Star Families and these brave men.